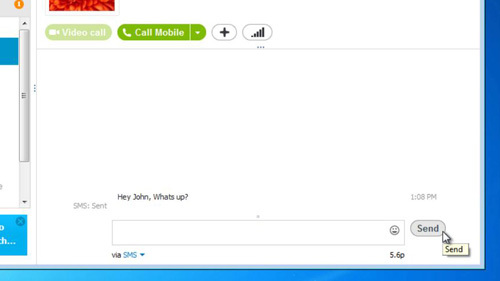 In this tutorial you are going to learn how to send Skype text messages. Open Skype and sign in to your account. 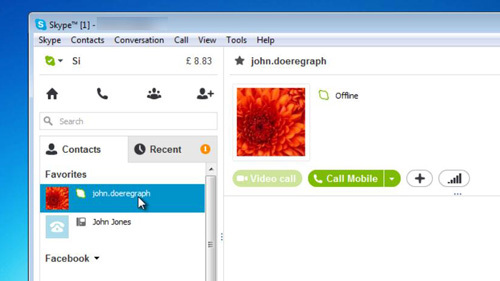 From the main Skype window, make sure the “Contacts” tab is selected to show your list of contacts. Single click to select the contact that you want to send a message to. 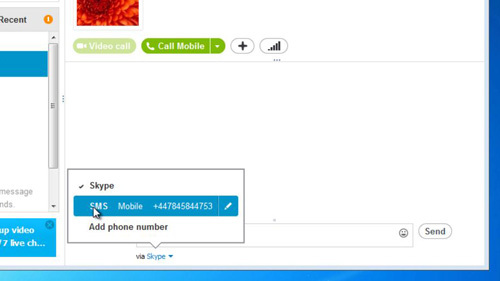 The contact’s details appear in the right hand portion of the Skype window. Near the bottom of this window, there will be a text box that you can type a message in. Below this there is a drop down option that reads “via Skype” or “via SMS” depending on the nature of the contact. You will need to have the mobile number entered for this Skype contact to use the SMS function – or it will have to be just a mobile phone contact. Type your message into this message box and press the “Send” button found just to the right of the message box.. This is how to send Skype text messages and there will probably be a small charge for the service depending on you Skype account settings.